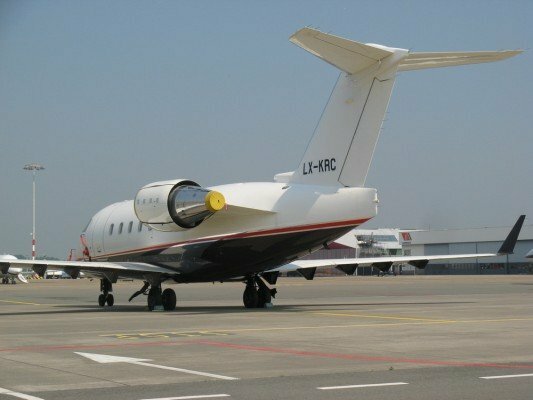 Transport Canada issued an emergency Airworthiness Directive (AD), limitating landing/taxi light operations on ground due to potential fuel leakage relating to specific models of the Bombardier CL-600-2B16 Challenger 604 corporate jet. Bombardier Inc. has determined that there is a potential for fuel leakage from the auxiliary power unit (APU) boost pump component installations in the right hand landing lights compartment. On a hot day, the temperatures in the landing light compartment as result of the heat generated by the taxi lights and/or the landing lights on the ground, can reach the auto-ignition temperature of the fuel and may ignite any fuel/fumes present in the right hand landing light compartment. In order to mitigate the potential safety hazard, Bombardier Inc. has revised the Aircraft Flight Manual (AFM) to introduce additional limitations for operation of the landing/taxi lights on the ground. This AD is being issued to mandate compliance with the revised AFM limits for landing/taxi light operations for the affected aeroplanes.